For any home or apartment, a candle does wonders as it fills your rooms with an inviting scent. 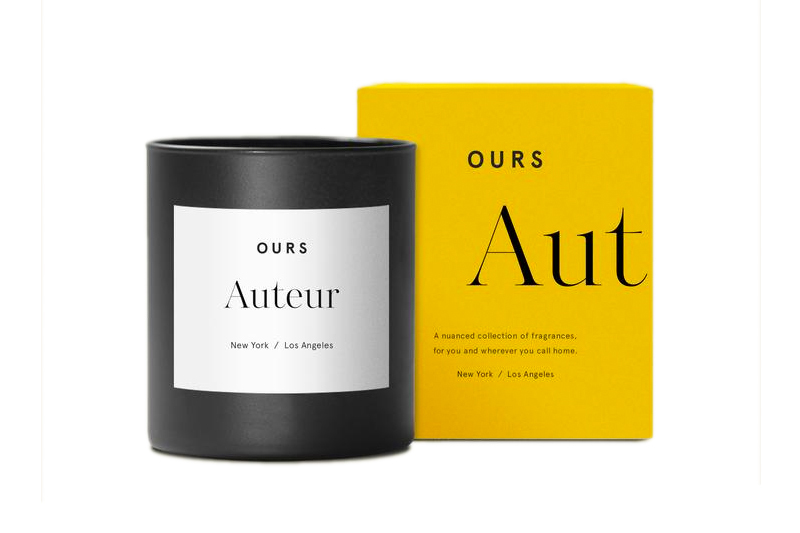 One of our new favorite choices is OURS’ Auteur Candle which features a blend of Palo Santo Wood along with hints of fresh green and spicy rose. It’s made with rich patchouli, warm amber, cedar and sandalwood for a “blissful combination of freedom and intimacy with nature” as the brand describes. You can purchase the candle today from OURS.